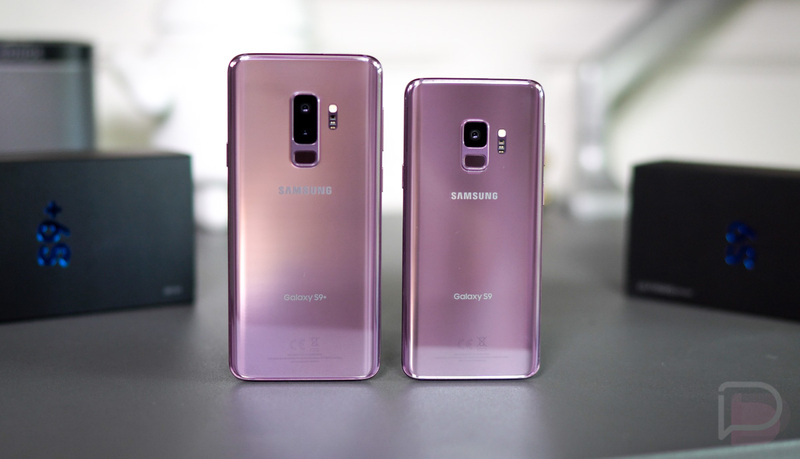 A couple of weeks ago, we told you about a special pricing promotion going at Samsung’s own store for the Verizon Galaxy S9 and Galaxy S9+ models. The promo slashed an extra and instant $200 off each as long as you bought them with Verizon’s device payment program. That deal, two weeks later, is still around. Now, I’m calling this an “extra” $200 off, because Samsung already sells Verizon’s phones for cheaper than Verizon does, plus they are giving them this extra price drop. Verizon, for example, before any price drop, wants $799.99 for the Galaxy S9, while Samsung only asks for $719.99. Verizon wants $929.99 for the Galaxy S9+, yet Samsung only asks for $839.99. So Samsung has each phone already greatly reduced under Verizon’s price and is now taking another $200 off each. If you buy a Verizon Galaxy S9 or Galaxy S9+ from Samsung’s store, you’ll pay $519.99 or $639.99, respectively. That’s still nuts! Again, this does require a device payment plan (which isn’t optimal unless you plan to stick with Verizon for 2 years), but Samsung and Verizon are basing those monthly payments off of the discounted phone. This isn’t one of those typically shady bill credit scenarios. It’s an extra $200 off the retail price, divided by 24 months to give you whatever your monthly payment is. For the S9, that would be $21.67/mo. For the S9+, that’s $26.67/mo.